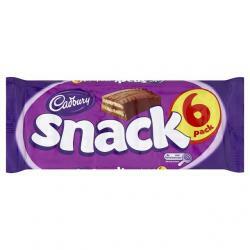 Cadbury milk chocolate sandwich biscuit, comes in a pack of 6. 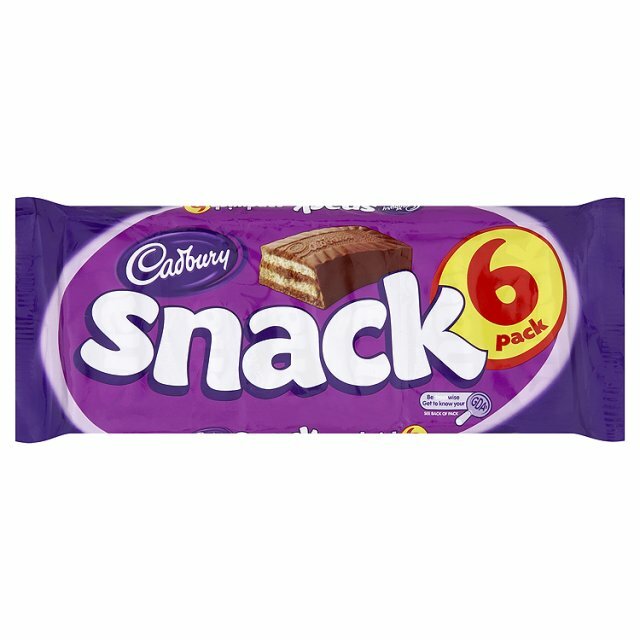 These milk chocolate sandwich biscuits are made by Cadbury, and make an ideal tea time snack. Note: No deliveries to the USA at present. Service is coming soon!